Mexico, the mythical land of beautiful beaches, lush forests, and magical mysteries. Just across the boarder from the US, it is the perfect destination for an exotic wedding – unfortunately most of us just dream wistfully but never actually consider having our weddings abroad. But this shouldn´t be the case. There are plenty of English speaking professionals who can support you and help you organize every phase of your wedding abroad. Claudia Saldaña is just such a wedding consultant. 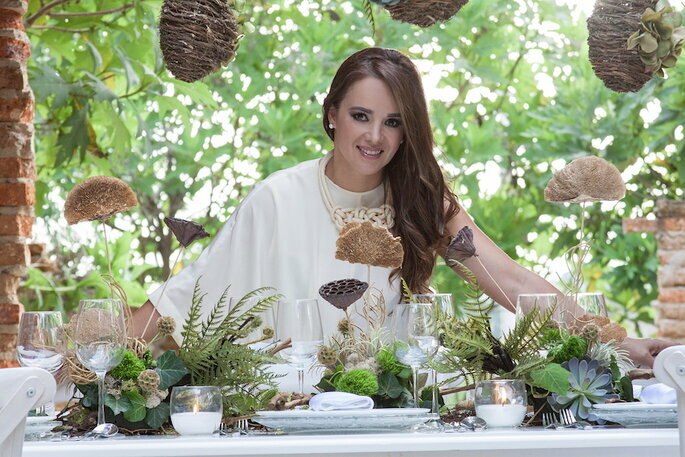 With over 14 years of experience, Claudia Saldaña has set the standard for wedding planning in Mexico. Her passion and attention to detail are immediately apparent as each of her exquisite events shows. Her advice is insightful and she gets to know each of her clients intimately so that she can help them create their perfect wedding. Saldaña is a world class art and design consultant, and her workmanship is renowned for her attention to the smallest details. A signature skill of hers is the unparalleled beauty of the floral arrangements. 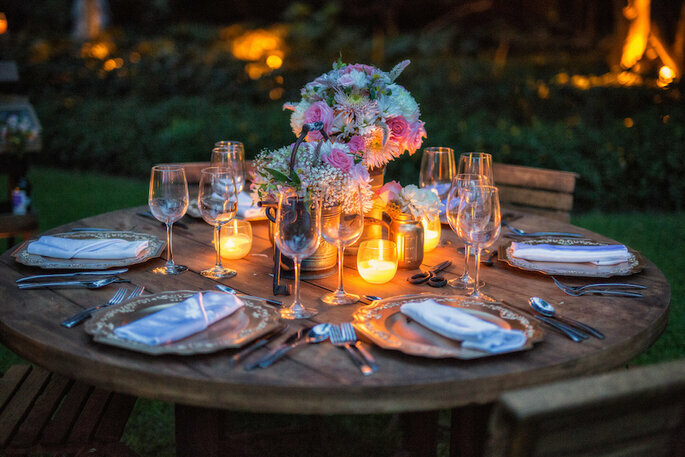 This comes as no surprise as just of few of her professional credits include: Master Bridal Consultant, Certified Floral Designer (this she obtained from the American Institute of Floral Design), and FIA (Fiorissima International Accredited), among many others. 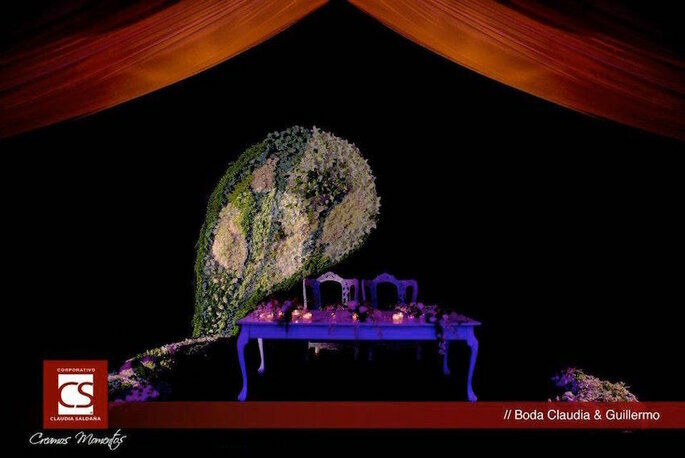 Creativity and innovation are two objectives that define Claudia Saldaña´s work, but perhaps what is most striking is the fact that each and every one of the weddings and events she´s planned have a note of perfection about them. 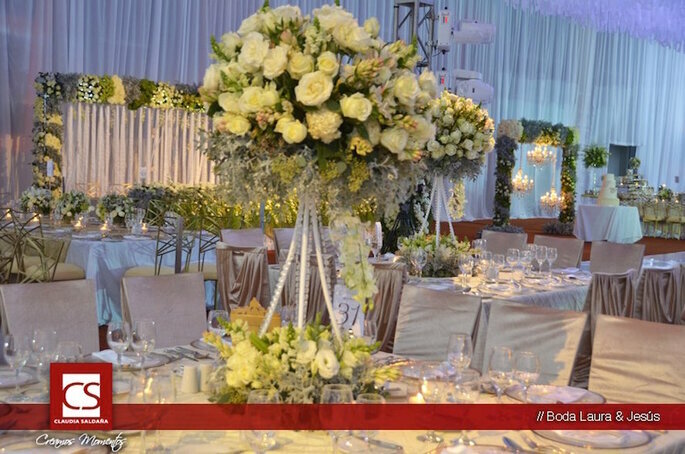 Before, during and after your big day, Saldaña and her team are there to cater to all your expectations and desires. She´s also there to help smooth the way for international couples from the US or abroad. 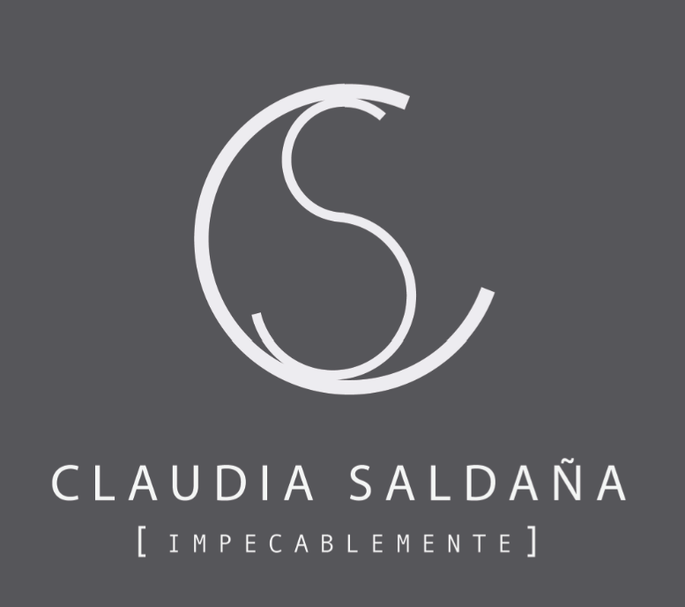 She´s worked hard to create a service that breaks paradigms and stands out for its uniqueness – the name Claudia Saldaña guarantees that when you´ll have a wedding like no other. If you thought this type of tailored service would cost you an arm and a leg, you´ll be pleasantly surprised. Besides dedicating attention to detail that insures that each of her clients´ experiences are completely original, Claudia Saldaña is also dedicated to fitting your budget. In Saldaña´s world, quality trumps quantity. Her enthusiasm is palpable and her passion for her work is evident in her dedication to her clients – her goal is to help you realize your dream and make it so beautifully easy you will not have to worry about anything on your big day. 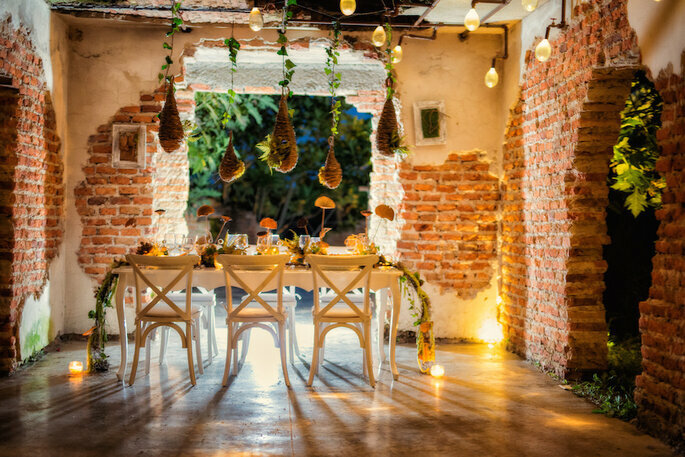 Always dreamed of having a wedding in Mexico? Look no further than Claudia Saldaña to help you realize your dreams. Let your wedding a most memorable event without all the stress.